Vigor Welding incorporated in 2014. We are an ISO 9001: 2008 Certified Company. 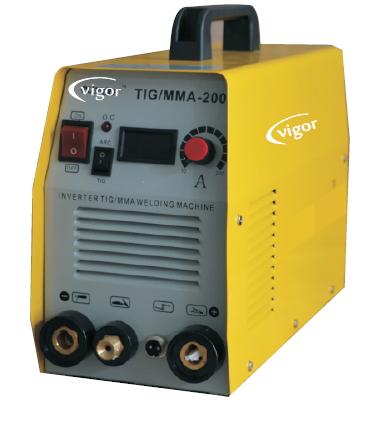 We are Manufacturer, Supplier and Trader of Inverter Based Welding Machine. We supply best series of Inverter Based Welding Machine, Diode Based Welding Machine, Transformer Based Welding Machine, Cutting Machine, Welding Accessories, Testing Equipment, Energy Meter and Power Tools. These are available at cost effective rate from the market nearby at a cost effective rate and in different standard forms.